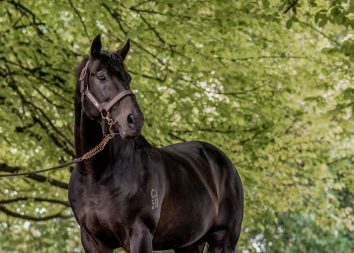 Pins’ son Madison County struck the most serious blow of the new three-year-old season so far when triumphed at Hastings today. 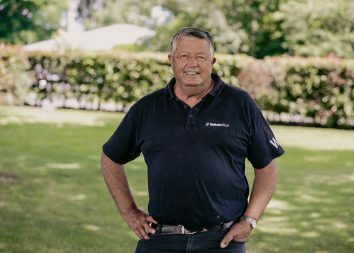 The Murray Baker and Andrew Forsman-trained Waikato Stud graduate was a dashing winner of the Gr.2 Sacred Falls Hawke’s Bay Guineas. Madison County is raced by The China Horse Club, who purchased him out of the farm’s draft to Karaka for NZ$36,000. This afternoon, he followed Melt to the turn and then came off her back to finish powerfully and account for the favourites. “That was some performance. 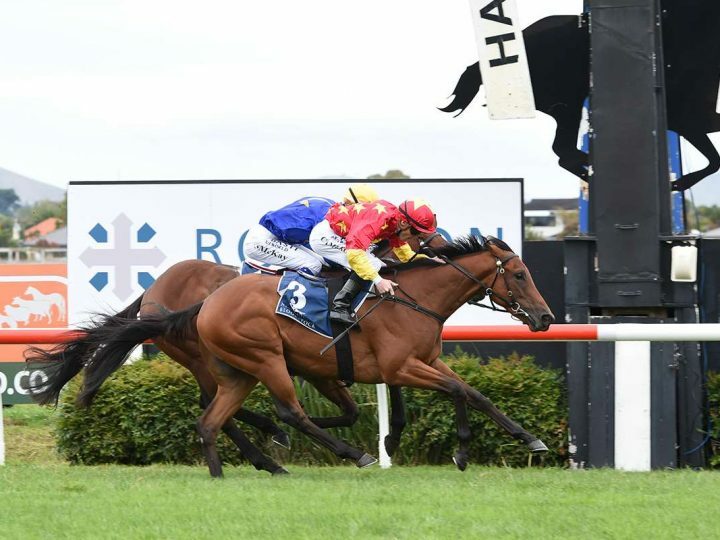 Murray and Andrew have held him in high regard and to see something so impressive was important, it’s a high-quality race,” said Michael Wallace, the China Horse Club’s bloodstock and racing manager. Madison County was runner-up behind Melt when he resumed at Ruakaka and connections believed they could reverse that result. “With that run under his belt we were confident we could turn the tables with a bit of luck,” Wallace said. The Gr.1 New Zealand 2000 Guineas at Riccarton in November is Madison’s major spring target. “Quite how we get there I’m not too sure at the moment,” Baker said. Successful jockey Matthew Cameron said he got a good run from an awkward draw and his mount travelled well throughout. “He loves his job and at home, he can be a bit quirky and not a flash horse to ride, but on race day he really turns it on,” he said.